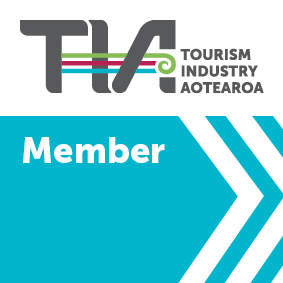 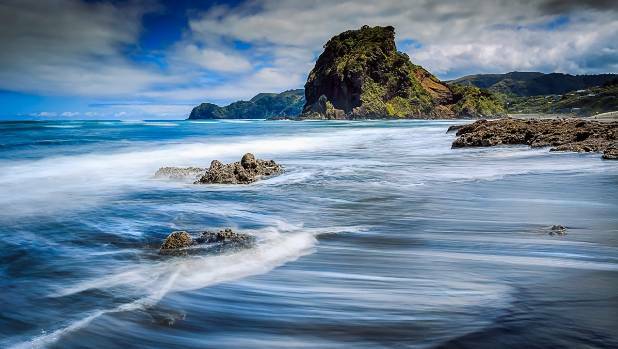 Piha is one of Auckland's most famous beach. 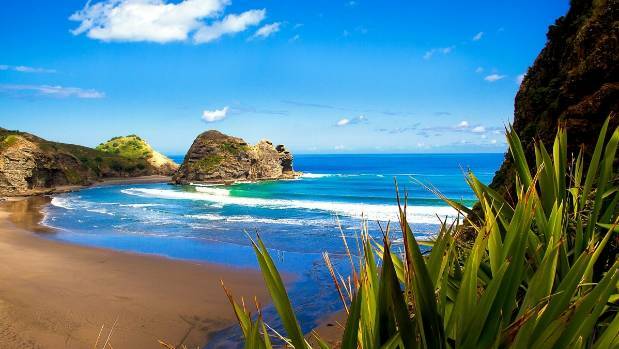 Situated on Auckland's west coast this wild and untamed black sandy beach is a favourite of surfers of all skill levels and tourists are all captivated by its rugged beauty. 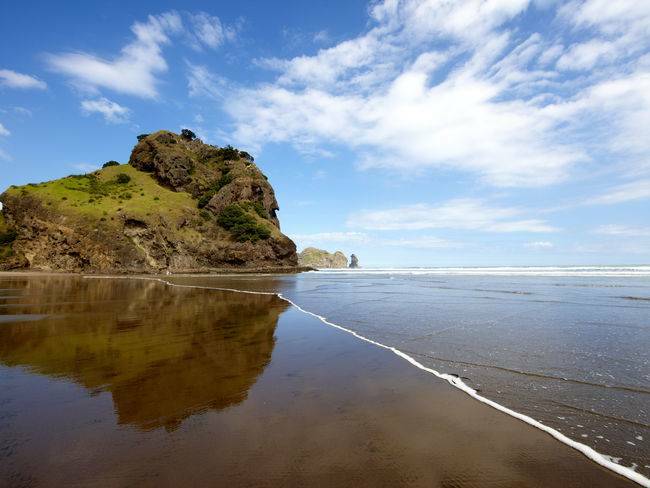 Piha is split into two beaches by the iconic and much photographed Lion Rock. 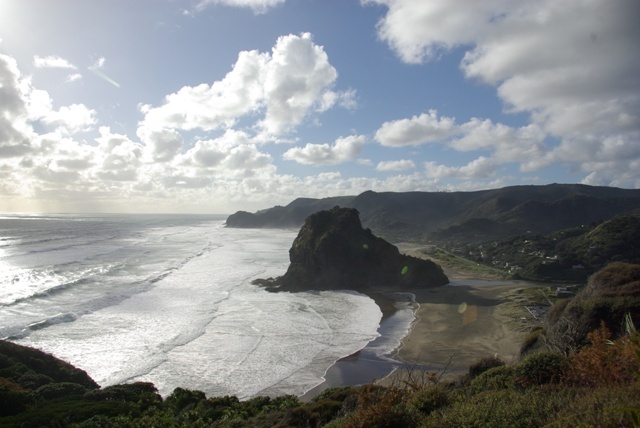 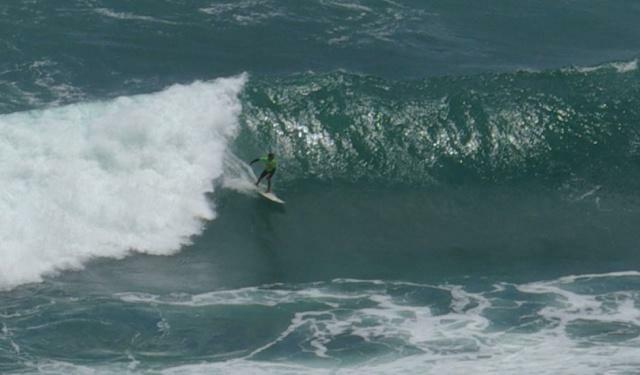 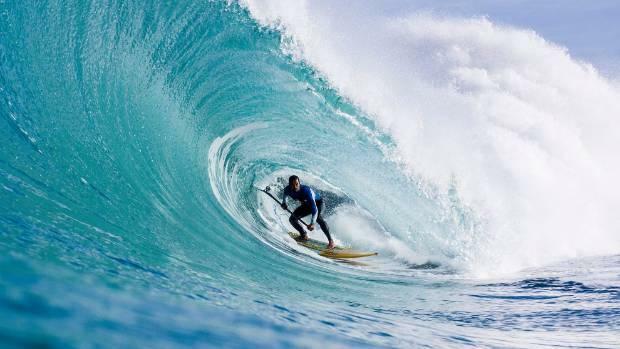 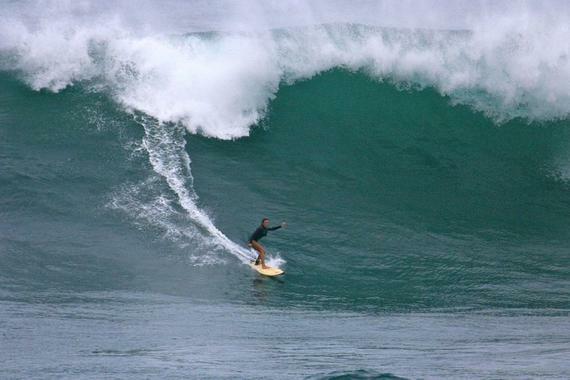 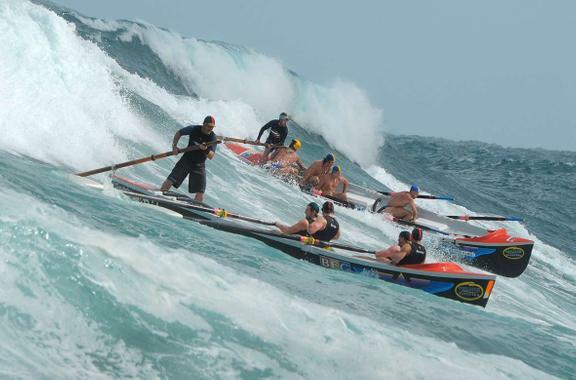 Take surfing lessons do a fun picnic or visit the beachside surf club for some snacks at Piha Beach.